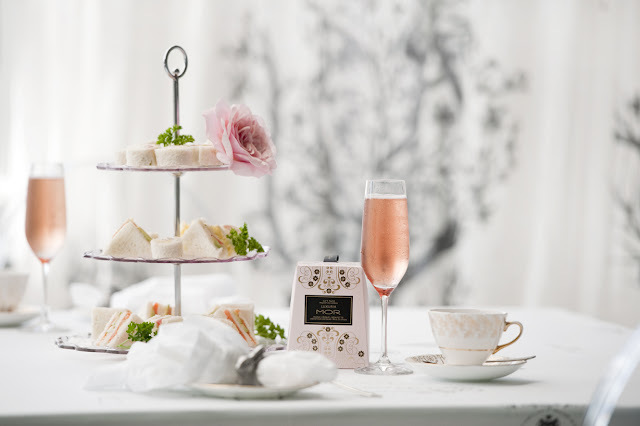 This Mothers Day - Mollies will be hosting a High Tea in conjunction with MOR Cosmetics & SOHO Wines. YOUR Mother deserves to be spoilt - and High Tea at Mollies Hotel in our Drawing Room Salon is fitting. With traditional home-made afternoon delights and entertainment - this will be a memorable Mothers Day.